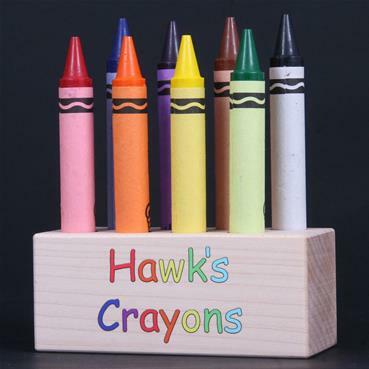 Holds 8 jumbo size crayons. 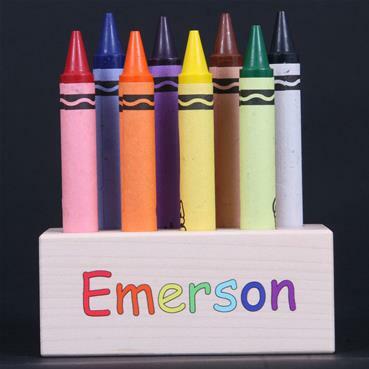 8 pack of Jumbo Crayola crayons are included with holder. 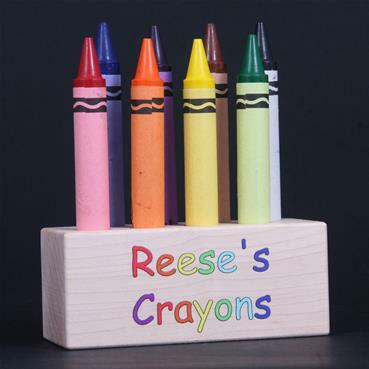 Great gift for toddlers who love to color.